Baikal Lake dubbed as "Pearl of Siberia", the oldest natural lake then the deepest and most bargaining water in the world. 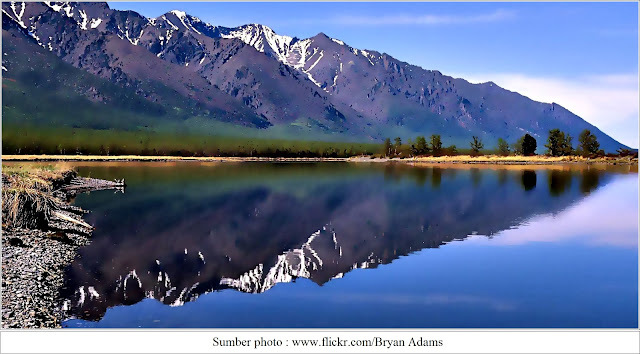 This lake is located in the southern Siberian region of Irkutsk Oblast in the northwest and Buryatia on the southeast. The lake is one of the largest lakes in the world with a surface area of ​​31 722 square kilometers, which is habitat to over 1,700 species of animals and plants. Baikal Lake has variety temperatures, in winter minimum temperature of -19 degrees Celsius and maximum 14 degrees Celsius in summer. Almost of the lake completely surrounded by mountains. It has 27 islands and 330 rivers. 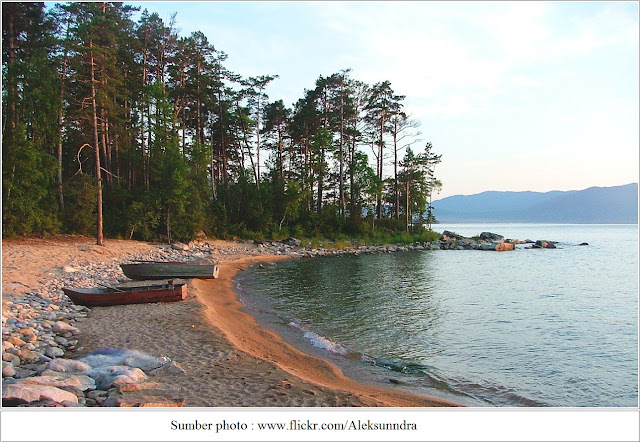 The largest island in Baikal is Olkhon island with a length of about 72 km. The waters’ lake is very clear. It indicated the blue expanse water is very subtle. Baikal is the fifth container fresh water in the world that can still be drank directly because it has not been contaminated. For those who what to visit the Baikal lake can use the plane or train to Irktsk or Ulan Ude, the journey continues using bus or taxi afterward. 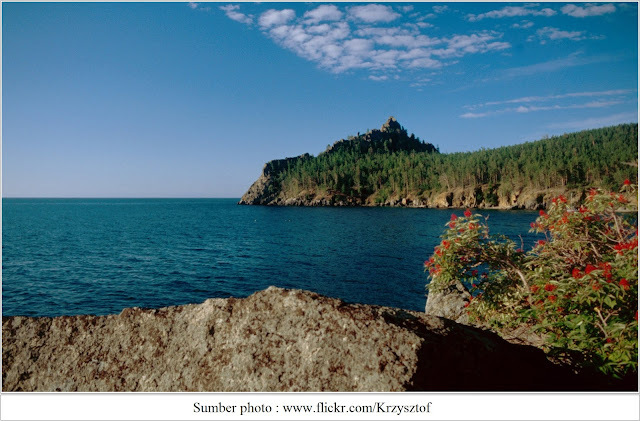 Baikal lake is located about 65 kilometers from Irkutsk and 250 kilometers from Ulan Ude. 0 Response to "Baikal Lake “Pearl of Siberia”"